Today at 11:00 am at the Metamora library, and then 1:00 pm at the Germantown Hills library, there will be a special Halloween story hour. Directly following the Metamora story hour kids will be walking around the square in their costumes, trick-or-treating at the businesses. 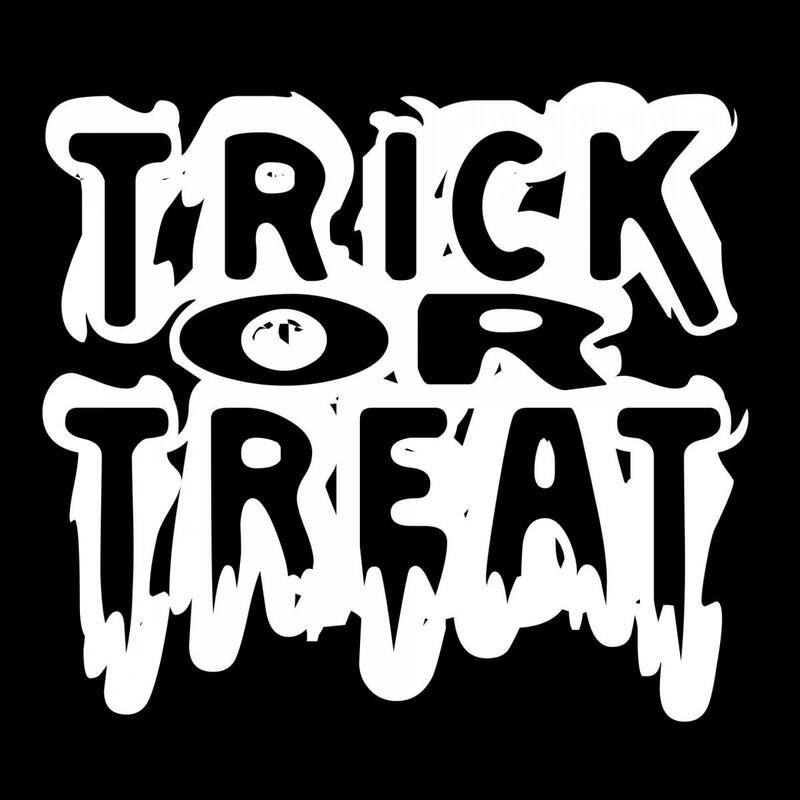 Just a reminder that the officially designated trick-or-treat hours are from 5 pm to 8 pm here in Metamora.